It is a first draft. The final version will have different growth stages and a falling animation (when cut down). In-game the tree will be smaller. I remember your proposal of a palm tree, and so i think the direction of the shadow get adjusted? What i am unsure about is the grass on the bottom. Maybe it looks not good on some terrain types. A question to the developers: I was already thinking of having different tree images of one type of tree. Currently one tree type looks always the same. There is f.e. one aspen and a aspen wood contains aspen trees which all look the same. Would it be possible to have some different aspen? "Different" means that on some trees f.e. a tree branch is missing or the look of growth is different or the tree is just a bit turned. In my opinion this different images could be used randomly in a later state of growing, f.e. if they are mature or old. They can be choosen while planting. It is possible, but we need small change of code (as I understand the problem). 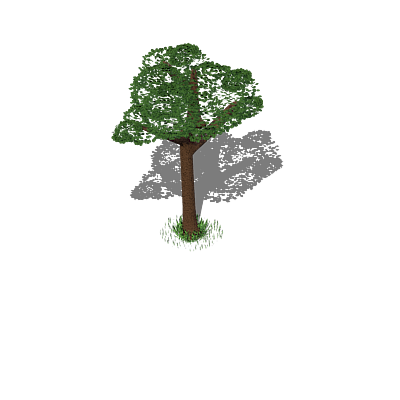 And for the topic: the tree look ok for me, but the trunk is too stright for me. I can't remember now any tree with so stright trunk. Also the trees can be a bit auto-generated with fractal generator (for sure basics). Those trees will look more natural than stright trunks and branches. looks nice to me, but einstein correctly points out the trunk is too straight. veral, it's quite a pity most players would never look the trees in enough details to appreciate the work of the graphics. they look mucch tinyer in the game. Some trees are very straight; others, not so much. Good point, but are baobabs on greenland? I can't remember any name "baobab" in Widelands. If we will create another type of tree- I will vote "for"! 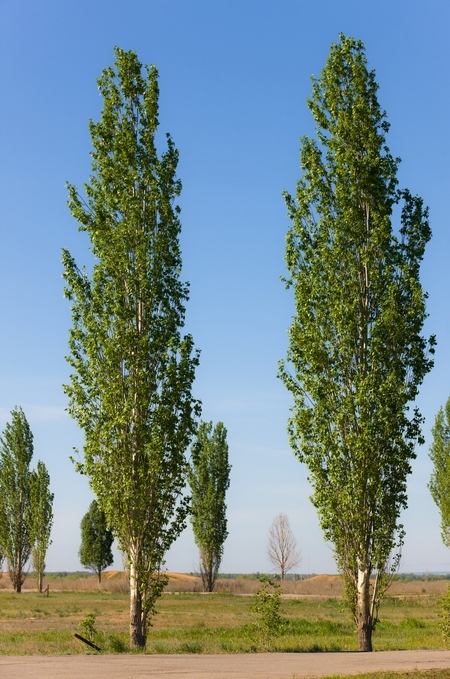 The most straight tree in my country is poplar, but "standard" tree is birch, which is not so straight. For sure the trunk is straight, but also twisted a bit! Do keep most of Greenland is covered by a glacier; even for areas not covered by it, virtually all of it (99+%) is tree-free, beating out even Widelands' Dry Riverbed map. That's what I get for posting right after waking up. That said, whether baobabs should appear on widelands' greenland depends on whether by greenland people mean "temperate areas with lots of plants" (no) or "any area with lots of plants" (yes).